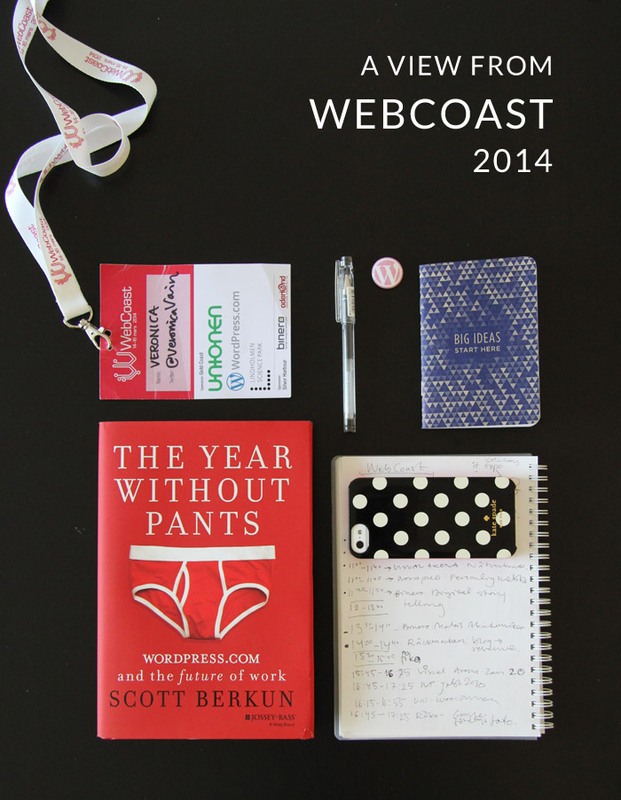 WebCoast is an annual event for people who love and/or work with the internet. The fabulous thing about WebCoast is that it's an unconference, meaning it's created by the people who attend the event. That makes it really special. Unfortunately I didn't have the opportunity to attend the entire three day event. However I was lucky enough to be able to attend a couple of hours on the Friday afternoon and the majority of the Saturday. These are my key takeaways from the sessions I attended on Saturday, as well why I think WebCoast and the whole unconference concept is such a great idea.